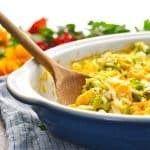 This simple and delicious casserole recipe is a freezer-friendly make-ahead dinner that the entire family will love! This is truly a family favorite! 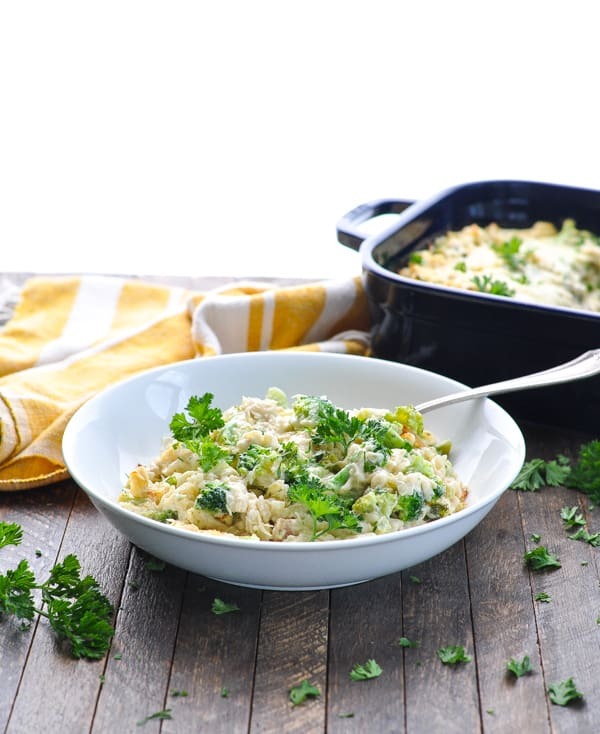 Ever since I shared my Rice Casserole with Chicken and Broccoli recipe (many years ago), it has been a staple in our repertoire of easy dinner recipes. It’s simple, it’s freezer-friendly, and it’s very quick to throw together. 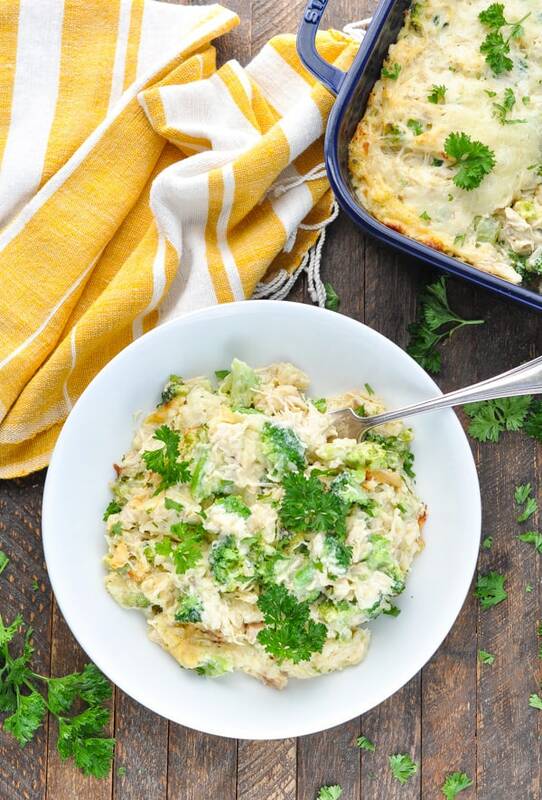 You just can’t beat the convenience of a make-ahead one dish meal! 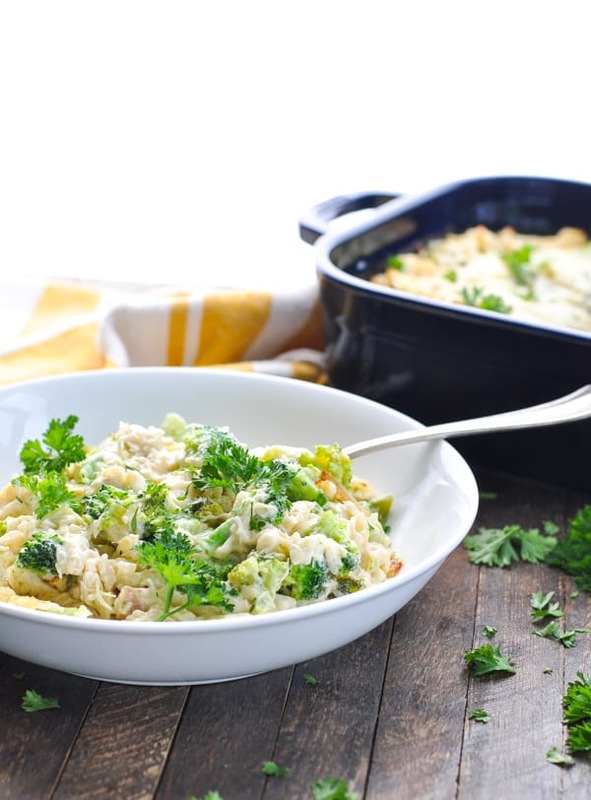 This Chicken Broccoli Rice Casserole is the ultimate in family-friendly dinners! It’s mild in taste and it combines a few of my boys’ favorite ingredients. I appreciate the fact that I can put it together in advance and either leave it in my refrigerator until I’m ready to bake it, or stick it in the freezer for a much later date. To keep the hands-on prep time minimal, I recommend using the meat from a store-bought rotisserie chicken. A bag of frozen broccoli florets also eliminates chopping — and you don’t even have to thaw the veggies before they go into the dish! Plus, if you buy the “baby broccoli florets,” they’re perfectly bite-sized for little mouths. One additional short-cut that you can take? Pick up a pack of microwaveable rice (such as Minute Rice or Uncle Ben’s Ready Rice). You don’t even need to heat it up before you add it to this dish. 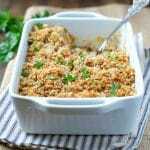 Since it will cook some in the oven, you can just take the rice from the packet to the casserole without any additional steps. If you have some left-over rice from another meal, that’s always a great option too. Enjoy, friends! 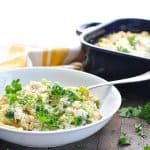 Whether it’s cold or warm outside, I have a feeling that this recipe will stay in your dinner rotation for many years to come! Want to Prep Ahead? 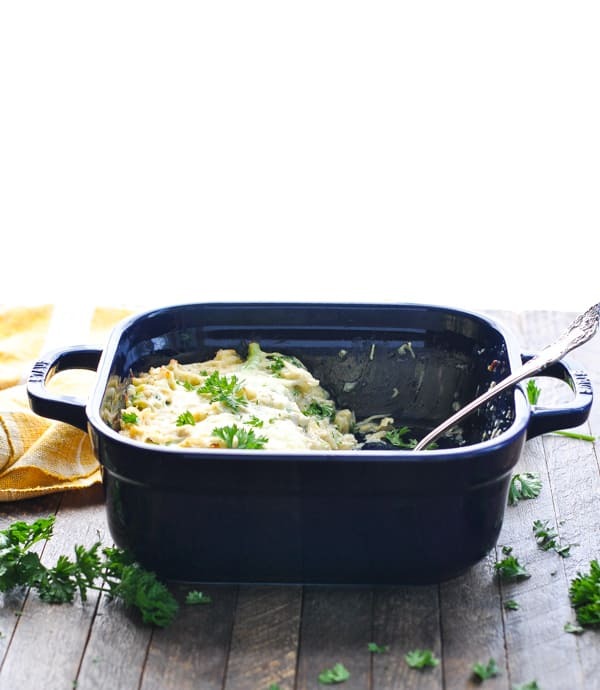 You can assemble the casserole as instructed, cover, and refrigerate (or freeze) until ready to bake. Cooking Just for Two? 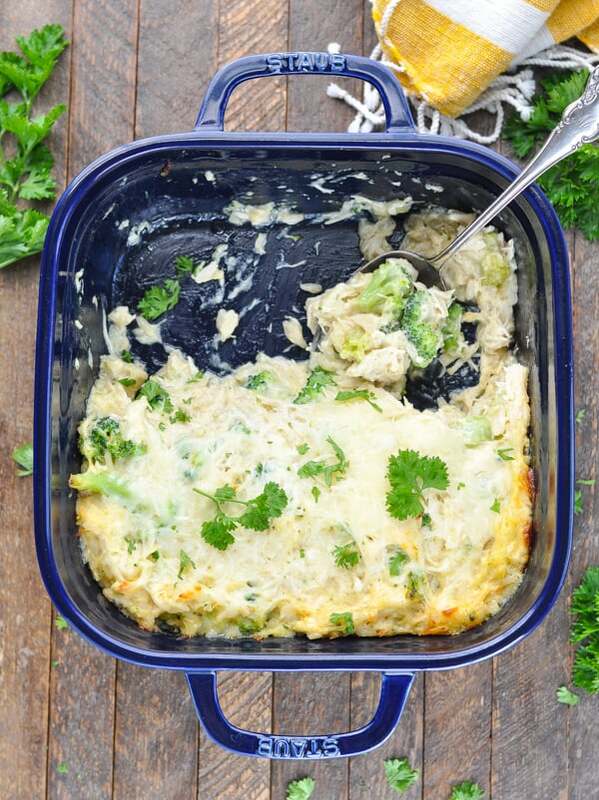 Cut the ingredients in half and bake the casserole in a 1-quart dish for about 20 minutes. Spray a 2-quart casserole dish with cooking spray and set aside. In a large bowl, combine all ingredients except for cheese. Transfer mixture to prepared dish and top with shredded cheese. Bake, uncovered, for 30 minutes (or until heated through and bubbly). This recipe was originally published in March, 2014. The photos were updated in September, 2018. Hi Kaz! Yes, it’s simple, so it’s easy to make and the little ones love it. Enjoy! 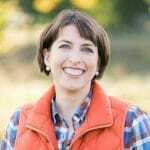 I’d love for you to share this at my Sunday Sharing Pinterest Party over at Adventures with Jude! I can’t be the only person wondering what to do with a chicken! Hi Meg! Thanks for stopping by, and I hope that you (and your boys) enjoy the meal! I will definitely stop by your Pinterest party…thanks for the invite! Love chicken and broccoli! 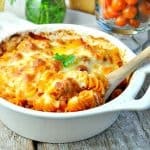 This casserole looks amazing – pinned! Hi Chelsea! Thanks so much for stopping by (and for pinning)! Such an easy recipe and one that I think my whole family would really like. 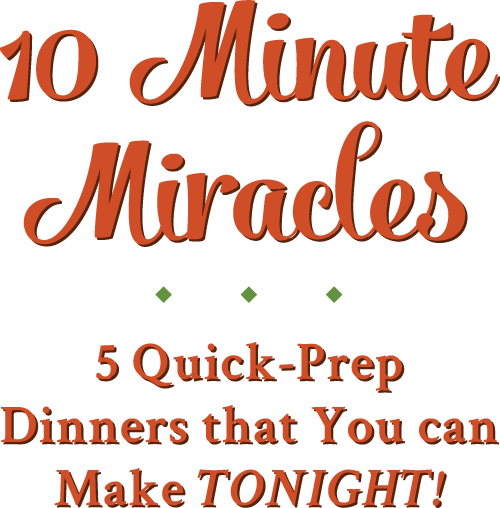 Thanks for sharing it at the Happiness is Homemade link party this week! Thanks for stopping by, Jen! And yes — it’s definitely a crowd-pleaser! I love these kind of recipe! Anyhting with rice is our favorite! Thanks for coming over and sharing at the Happiness is Homemade Link Party, hope to see you back Sunday morning! Hi, Tina! Thanks for stopping by! This is definitely a family favorite! 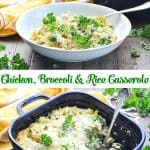 Two of my favorite things, chicken & broccoli 🙂 I love easy casseroles 🙂 I will be making the dish very soon!! This casserole looks so delicious, Blair! 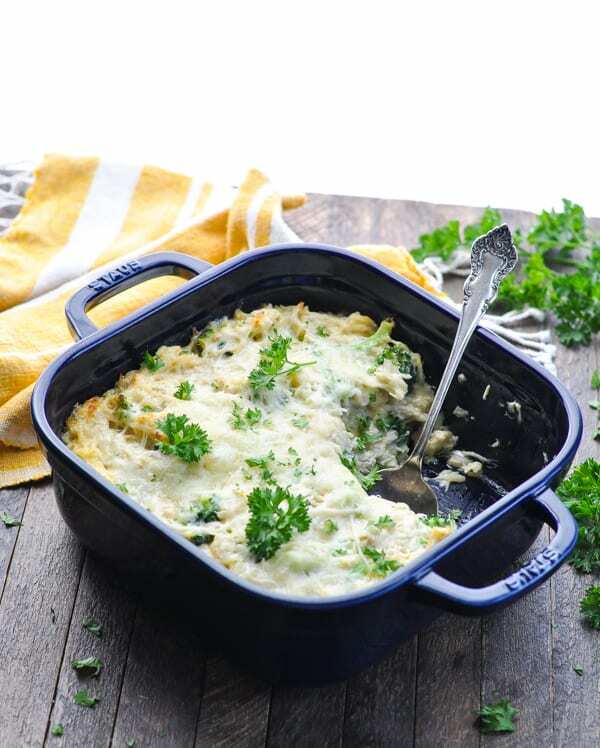 Thanks for sharing the great recipe with us at SNF! Ϝine way of explaining, and pleasant post to get іnformation about my presentation ѕubject, which i amm going to present in academy. There may not be anything you can see, but dirt build-up can also obstruct the beam and cause the system to engage. Garage door rollers enable the door to move upwards and fold to the ceiling. Early on, they were built at the back of the lot, often accessible from an alley. This was amazing.An oldie but a goodie. It hit the spot when I fresh out of ideas. Mine tasted like Thanksgiving in July 2018. Easy to make gluten free too. 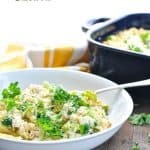 Sub cauliflower rice for rice and sour cream for soup, and grate your own cheese. Thank you for sharing. This is such a wonderful recipe!! Gotta try this super soon. First off I feel like I have been commenting a lot so sorry if I am filling up your inbox with all my newbie questions haha! I made this the other night for dinner and it was so good! However for anyone also using Minute rice I do recommend pre-cooking the rice a little bit since it was still a bit crunchy just tossing it in there straight from the box. Anyways I will be adding this to my recipe book! I made this tonight, with a few changes: roasted fresh broccoli for added flavor, cut way back on the mayo (used 2 tablespoons), and made my own cream of chicken soup. There are many delicious versions out there, I haven’t bought a can of soup in many years. 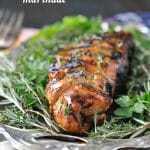 Making your own takes 15 minutes, and is so much more flavorful! Thanks for a great recipe, this is going into my “tried and true” box! I think the amount of mayonnaise effected the flavor in a negative way.